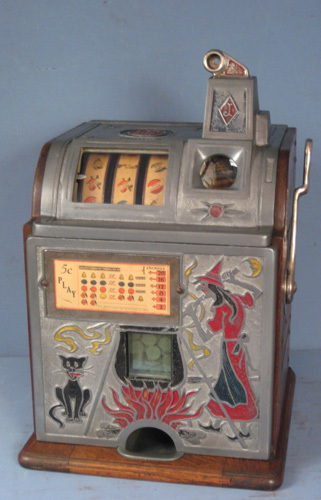 CoinOpCollectorForum.com • View topic - Live Auction July 18th Ton Of Old Coin Op Machines! Live Auction July 18th Ton Of Old Coin Op Machines! Hello, we are having a live auction July 18th with tons of Old coin op games, slot machines, trade stimulators, pinball machines and much more! You can visit DonleyAuctions.com and visit our proxibid site! Be sure to check it out, any questions let me know! Located in Union, Il. Last edited by stevenreneeseibert on Wed Jul 08, 2015 2:39 pm, edited 1 time in total. Re: Live Auction July 18th Ton Of Old Coin Op Machines! Where might this auction be located? Union, Illinois. I updated the post, thanks for the question!